Kristen earned a Bachelors of Science degree in Human Nutrition Foods and Exercise from Virginia Tech in 2012. She then graduated from Lynchburg College in 2016 with a Doctorate of Physical Therapy. Kristen is a certified member of the American Physical Therapy Association (APTA) and has additional training in Kinesiotaping. Her clinical experience with the pediatric population includes the following settings: outpatient, inpatient, aquatic, and community based. She has experience working with children diagnosed with developmental delays, complex neurological diagnoses, orthopedic, and sport related injuries. 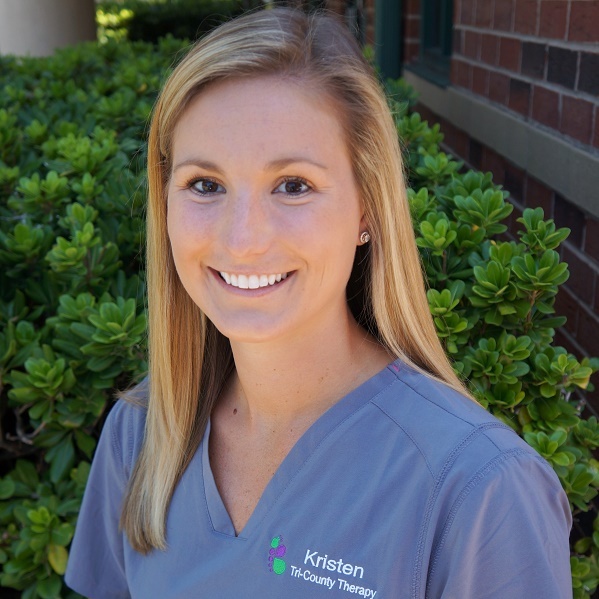 In her spare time, Kristen enjoys exercising, traveling, and exploring Charleston.